Ex display machine, warranty. 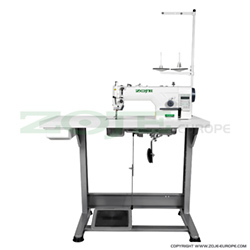 Upholstery and leather lockstitch machine with unison feed, large hook, AC Servo motor and needle positioning. Cutting, fusing, sewing, ironing... and much more! 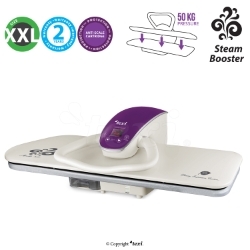 STRIMA is one of the largest suppliers of sewing, cutting, fusing and ironing machines in Europe. 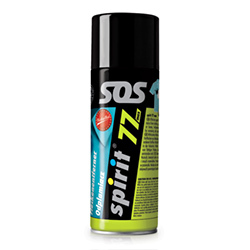 Since 1991, it provides complete solutions for the textile industry. For years, the company has maintained the position of the leader in the sale of equipment, tools and accessories for stacking and cutting (including reliable automatic cutters and high-end spreading machines), as well as increasingly popular automatic CAD/CAM cutting room systems. We also support clothing manufacturers by offering continuous fusing machines and fusing plate presses for fusing textiles as well as accessories and spare parts for them. 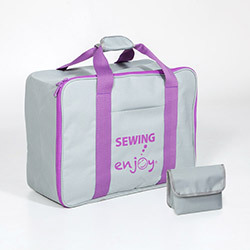 Main sales focus of the company are sewing machines. 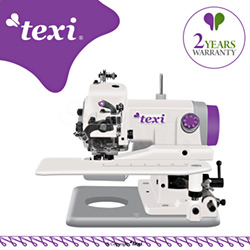 Industrial sewing machines are: popular lockstitch machines , as well as overlocks , coverlocks (also known as interlaces, renders and cross-pieces), embroidery machines , industrial sewing machines with a 2-year warranty. 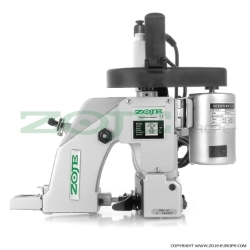 A large warehouse provides huge selection in spare parts for machines from such brands as Zoje, Juki, Siruba, Pfaff, etc. Strima is not only machines, but also an excellent repair service. It also offers complete equipment for the sewing room, sewing workshop or atelier. For this reason, for years it has been working closely with manufacturers on how to match the product to users needs in the best way. 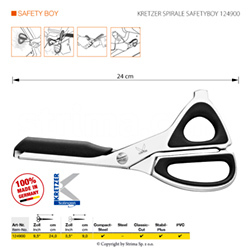 Thanks to this, it can offer, among other things, the best chairs for sewing factories, lamps for sewing machines, dress forms or accessories (scissors, sewing accessories, self-healing cutting mats, vaseline oil for sewing machines, spray stain removers and many others). 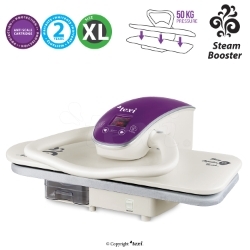 The company has been an important distributor of professional equipment and accessories for ironing and stain removal for brands such as Battistella, Primula or Texi. Among these, some of the most popular products can be distinguished: industrial irons, steam generators, as well as steam presses and steam brushes. Strima also does not forget about hobbyists and sewing enthusiasts. Home design, creating clothes or embroidering and felting are getting more and more popular once again. 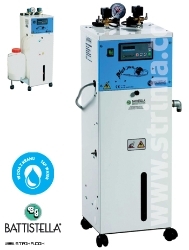 It is reflected in availability of most of the products at Strima.com online shop. 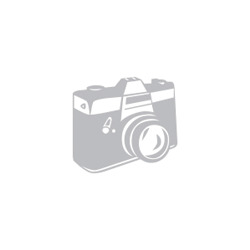 Handicraft lovers will find outstanding household sewing machines (e.g. 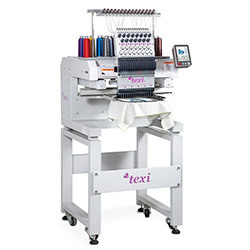 Texi) and thousands of accessories such as needles, feet, binders and hemmers there.